Raw Video / Re: Theoretical Max Continuous Recording with 12 and 10 bit raw and discussions etc. Can you drop the resolution to crank the FPS to 200 ? Live view still freezes with 100d. I just tested it. I downloaded the @dfort build. 1) when trying to film with raw_lite, it just says data corruption at slot 21, 22, 23 or something like that. 3) i think that dng:s are more corrupt than before. Also i tested the your 100d build and it has same problem than before, so, when recording start, it freezes the live view. I tested the 100D (i have b model) build and it is working without any corruption, but live view freezes when starting recording. And also, recording with 12bit, it occanly says raw detect error. 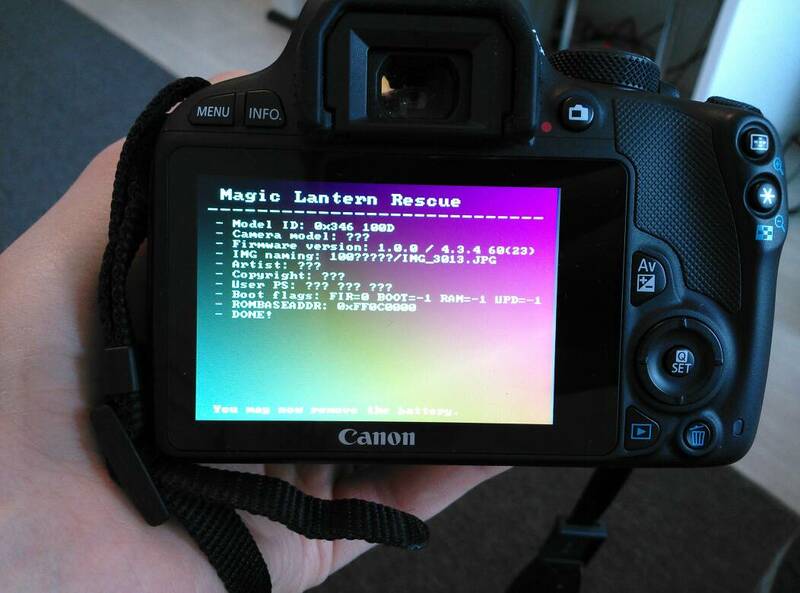 Edit: it says every time raw detect error, when trying to film 12 bit raw. But when you click it again, it starts to record. I got it working with MLVFS, sorry about it. I tested again and 12bit and 10bit crop mode litlle bit working, i see few totally corrupted frames and other good ones. I see huge potential with filming with continues 10bit raw with resolution of 2520 x 1052. Second is 10bit and first one is 12bit. I tried the @nikfreak :s 7d build and it didn't work at all. 10 and also 12 bit neither of these worked (i tried mlv_rec). I tried crop mode and regular mode. Same thing also showed on the camera screen when playing back. Does this mean ML Team is working on the 5D mark iv? It means just only that Microsoft Tay AI is shitposting to the forum. I found bug. I was on crete and it was very warm in there. I found out that if cam temperature rises over 45 celsius or something like that, camera temperature meter shows -60 Celsius. When I am home, I can show screen shots. I am using i think latest build. Sorry, I forgot to read. But, it is 100d b version of the firmware. I updated the newest beta version and tried and 5x crop mode gives you a this. Camera don't crash, just looks weird. You can take picture normally and it looks normal, but the live view is glitched out. Edit: and also 10x mode looks same. edit2: Something wrong is with the fps override. It only occurs if you enable it. I got it working, Instal-lion did not succeed well on my hackintosh. I don't know why, but I reinstalled MLP and then it works without any problem. But here is link. What I did wrong? I succeeded one time to delete focus pixels and convert it to prores 444 mode. Then nothing. 1) services and I click MLP and it creates folders. 4) it converts raw file to dng photos and prores 444 file, but it dont remove hot pixels. So, what i do wrong? Any SL1/100D user out there want to chime in? @Oswald @otherman Anyone? I am trying to test it. It is little bit tricky because I have windows. But I am trying to get it working. I have recorded little bit raw footage, green dots are in shadows/highlight area. But tomorrow I have time to play with 100d. 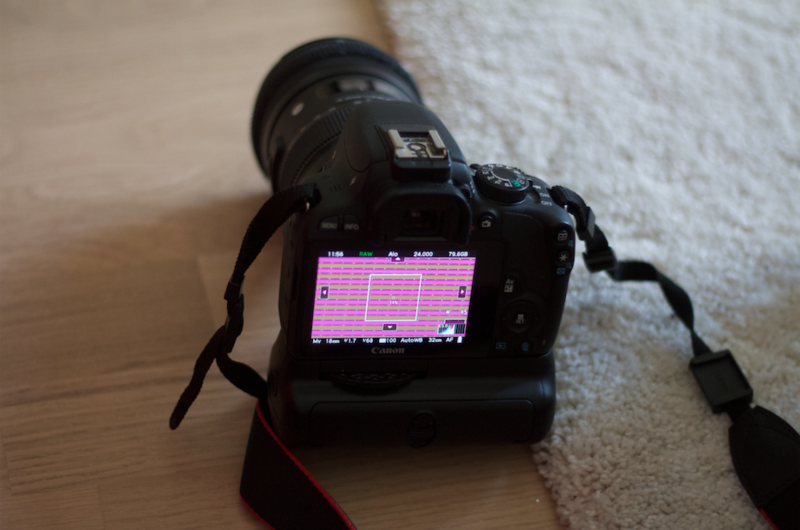 So the 100D crashes when shooting full resolution still pictures to DNG but it works with MLV? Yes, Both crashes, but MLV is recorded to card, but the dng isn't. SO FRSP is not yet working properly.. Yesterday i tried to get focus pixels showing, but i didn't succeed with it. Is it correct that the focus pixels should see when shooting with silent picture mode, simple? 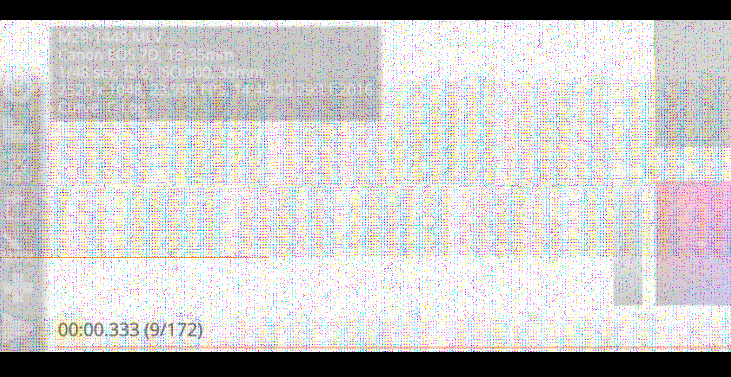 100d crashes when taking full res picture. But i got it recording full res mlv to memory card. yes, now I got it. My camera is bought from germany. I'll do it tomorrow that I'll shoot against white wall. And also check out what was the camera name on mlv_dump. So I tried to use the mlv_dump, but it got error. but here is information of exiftool. I have 100d and i can help with developing this. What I can do? And also, full resolution silent pictures dont work. Camera frozes after the picture is saved to card. I can give crash logs if nikfreak needs it. So I installed the b version of the 100d. When I record raw (not mlv) and trying to playback it, the camera frozes. But i love my little beast. I got it today. does the 100d have a crop mode? I am considering to buy this dslr. Which one i'll buy? 7d or 70d? I now have the eos M.
You can use eos M and c mount lenses work. Body cost around 120e. Raw Video / Re: 5dmkIII 1080p raw or GH4 4k 8bit for wedding? Same little bit here. I have throught to upgrade to a7s or gh4. Now i have eos m, 22mm and other lenses. But i also really like the eos M raw even though it is only 720p.. I have around 2000 € availdable, so i have through just buying better glass (ef glass) and later think later to upgrade body. Now i am going to upgrade tripods, etc. And also I am going to start filming amateur plays, so I'll be buying 3 eos m to film these. Eos M body right now is like bargain, it cost like 120e in ebay.